Today's question comes from a reader who is interested in going back to their relaxed hair. She has a few questions about what she should do. Take a look at her question. 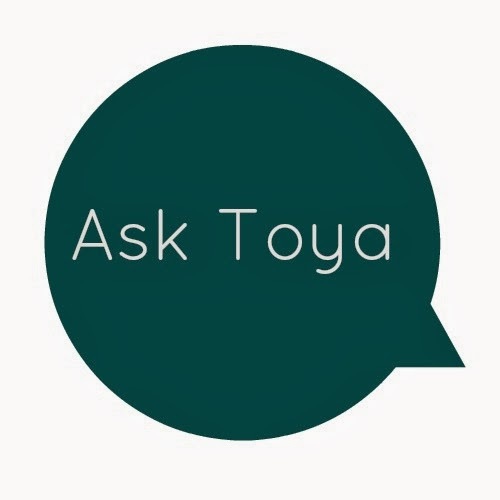 "Hi Toya (I have) been watching your YouTube channel and it is very helpful. I am currently natural (and) haven't had a perm in 2 to 3 years and I'm missing my wraps. I wanted to know, when I do get my perm how long do I need to wait to put high lights in it? My hair is fine and thin and also I will be taking my hair out if senegalese. 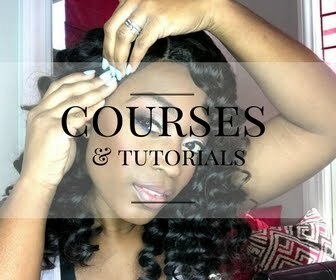 When I do get my perm I'm going to a salon and I want to know for my second perm with her if she does not base my ends to protect my already perm hair what can I do at home before she (re)touches my hair?" My answer would be that I do not recommend permanently coloring relaxed hair. The reason for this is because it is very hard to take care of hair that has two chemicals in it. 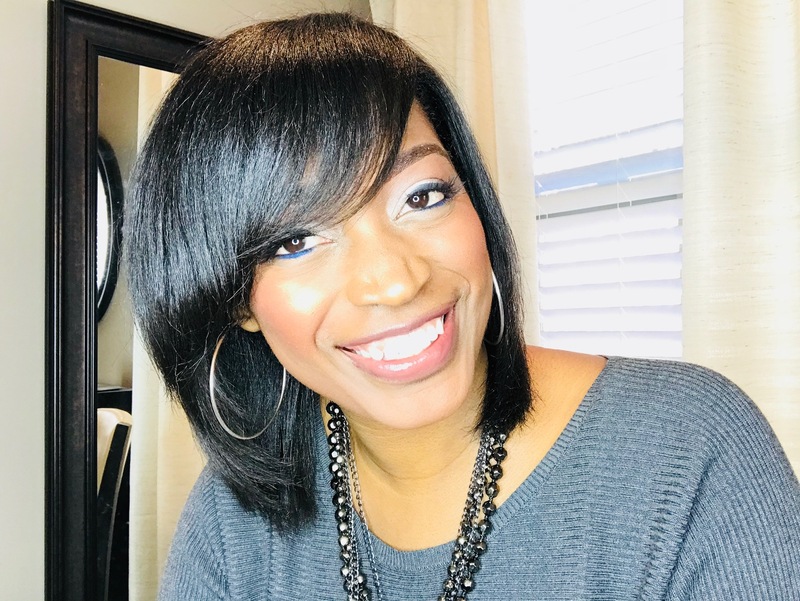 Most people are not willing to pay the money required to continue to go to hairstylists and pay for the upkeep of having permanently colored, relaxed hair which results in damage and breakage. You also mentioned that your hair is thin and fine so it does not sound like your hair is strong enough to handle two chemicals. I guarantee you went natural in the first place because you did not feel like your hair was healthy enough with your relaxer. When going back you still have to take proper care of your hair or you will be right back in the same boat. 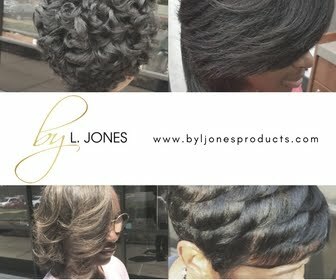 No matter what you do to your hair, the main goal is healthy hair! Also there is no need to put base on the ends of your hair if your professional hairstylist knows what she is doing. 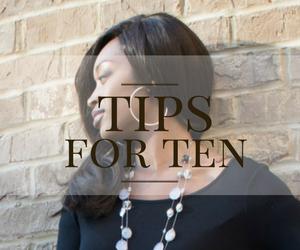 If you have enough new growth your stylist will be able tell where your new growth starts and stops and should be able to process your hair correctly. See more in my video response below..